1. Sign into the ExCraft website. Beware of phishing sites! Check your URL to verify you are on www.excraft.com. 2. Click the “Pool” tab at the top of the page after signing in. In order to continue with Pool creation, all KYC requirements must be completed. Ensure that all KYC fields show verified before proceeding. 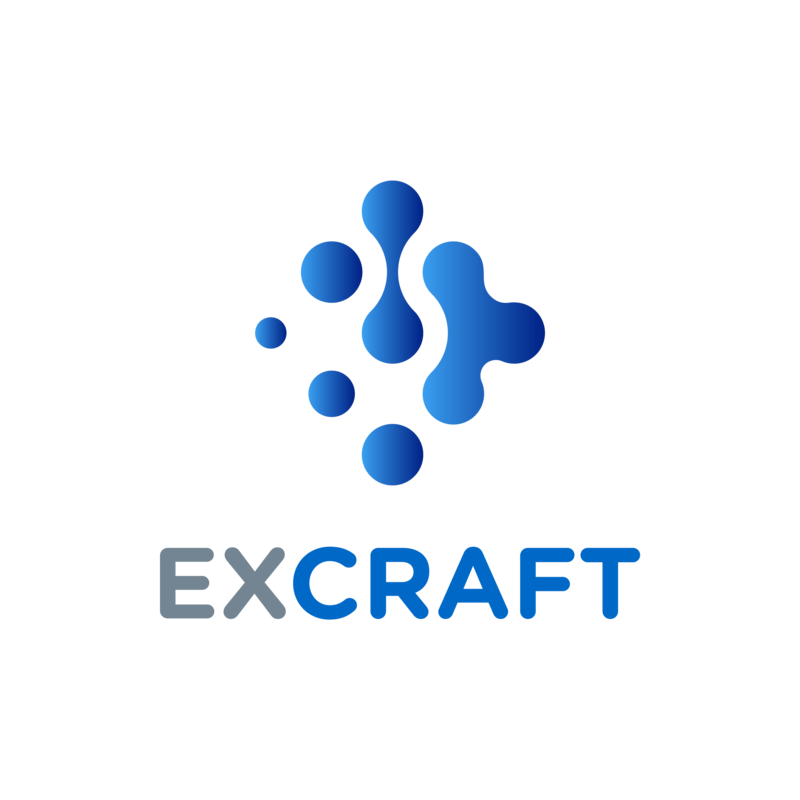 See the following link (https://support.excraft.com/hc/en-us/articles/360013170851-How-to-Apply-for-KYC-Verification) for more information if you have any questions about the KYC process. 3. “Create Pool” will allow you to start your own Pool Exchange. Select this to continue. 4. Sufficient funds in EXT will be required for Pool creation. The requisite amount of EXT tokens necessary for staking is 30,000. If you satisfy this threshold, complete the other fields such as naming your Pool and entering a Pool Notice or headline for your account to notify users of news, updates or even social media accounts associated with your Pool. This is the creative process of the Pool creation so make it engaging. Please note that as the Master of your Pool, you are fully entitled to set up the distribution ratio of your Pool’s daily rewards once unlocked. For example, if a qualifying Pool receives 10,000 EXT tokens as daily reward and your Pool is set up to distribute rewards at a ratio of 70%, this would mean that 7,000 EXT would be dispersed among Pool members. In this example, the Pool Master would keep the remaining 3,000 EXT. 5. A Pool is eligible for rewards if it has more than 100 KYC users and is one of top 101 Pools based on Proof of Existence or PoE. Use your Pool’s invitation code to grow your Pool’s community. Congratulations, you have successfully created a Pool. As a Pool Master pay close attention to your users and trade activity, including volume. Remember to check your “Pool Rank” and stay active in order to continue crafting your own ExCraft community.